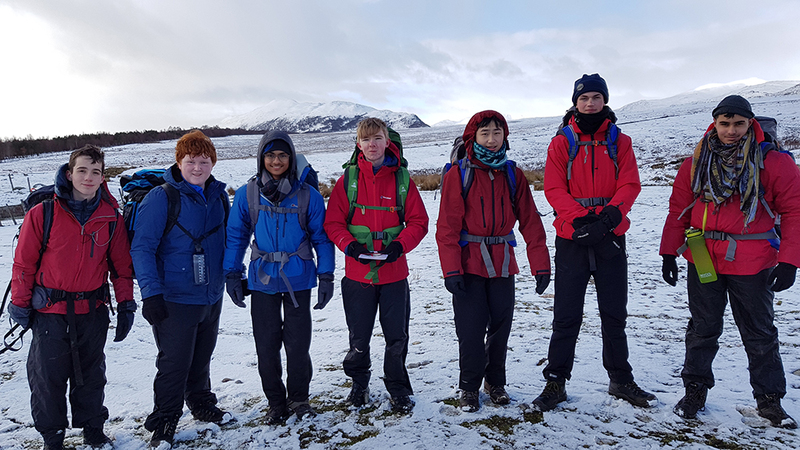 Pupils were faced with snow and freezing temperatures during the March Silver DofE Training weekends. They had to show extra resilience to rise to the challenge of kayaking or canoeing on Loch Insh or walking round the mountains near Newtonmore whilst it snowed. Pupils also practised putting up tents and cooking on stoves but wisely opted to stay indoors overnight. They also spent some time indoors planning their routes for their final in the summer. Well done to all our pupils for a successful expedition training weekend and coping with these tough conditions.